We know that entering the job market can be a daunting task for recent graduates. 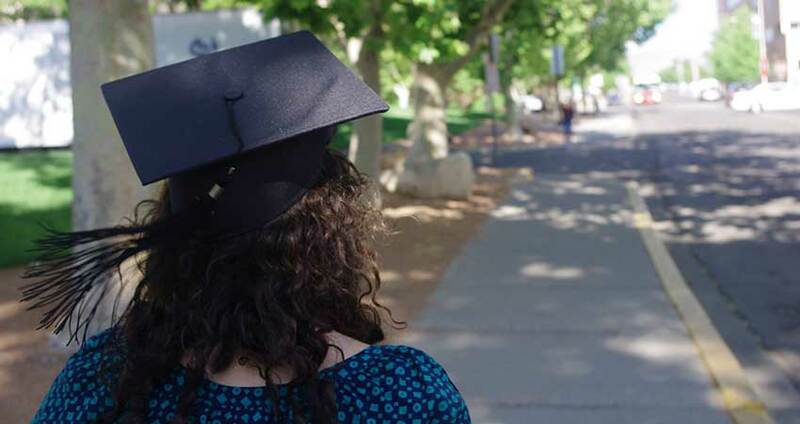 Within the university, the UNM Office of Career Services is available to assist students and alumni in developing, evaluating, and/or implementing career, education, and employment decisions. Students seeking jobs in a specific sector, field, or discipline may benefit from looking at job opportunities within individual organizations. Below is a partial list of relevant rganizations that you might consider in your search. Note that this one organization can serve as a resource portal for other institutions and organizations offering relevant job opportunities in higher education.